Gene Kiniski: Canadian Wrestling Legend is an entertaining account of the life of a champion professional wrestler old-time fans and wrestling historians remember well for his accomplishments in the ring, his run-’em-over approach to the game, his growly demeanor, and a razor-sharp wit he could unleash at will. Few are aware, however, of what a complex character Gene Kiniski was or what a fascinating life he lived over the course of his 81 years. 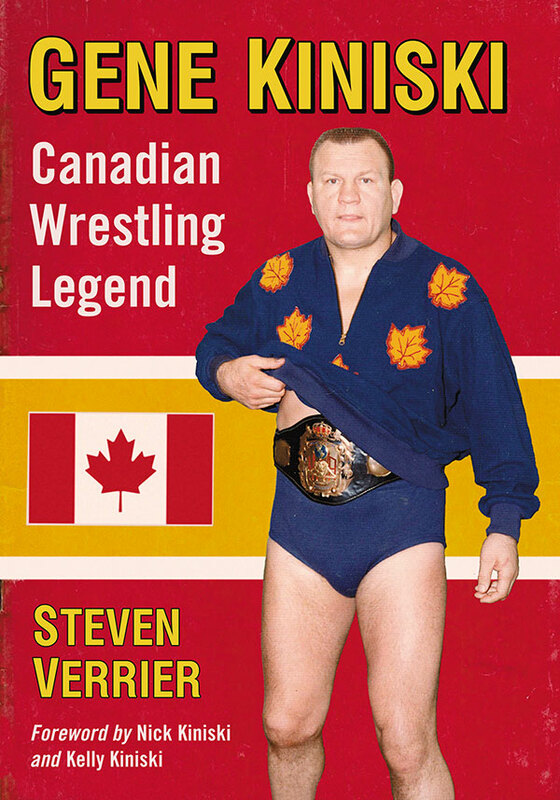 This first biography of "Canada's Greatest Athlete" draws from interviews with many people who knew Gene Kiniski inside and outside the wrestling ring—from boyhood friends and acquaintances in 1930s–1940s Alberta to fellow wrestlers and promoters who knew him professionally from the 1950s–early 1990s and on to people who became Kiniski’s friends during his retirement in Blaine, Washington, where he was known to do things that turned heads. In Gene Kiniski: Canadian Wrestling Legend, those who knew Kiniski best generously share memories and stories about a man who impacted people around him even more than he impacted wrestling audiences over the course of a memorable life and career. ﻿Introduced in the Pacific Northwest in 1883, professional wrestling has a long and storied history in the region and has contributed significantly to Northwest culture. This entertaining account of the wrestling industry in Oregon, Washington, and British Columbia provides a detailed look at more than 130 years of events in the ring and behind the scenes. 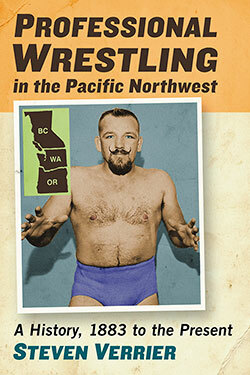 The author draws connections between developments in wrestling and the changing identity of the Pacific Northwest.